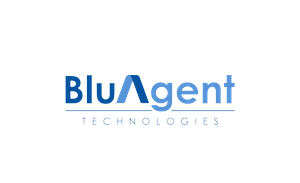 BluAgent Technologies is a software company that provides SaaS solutions to the trucking industry. BluAgent will streamline and simplify all safety and compliance requirements mandated by federal, state, and local regulations. We will provide fully integrated and comprehensive solutions with end-to-end predictive intelligence and analytics to help all trucking companies in North America avoid large government fines and be more efficient with their day to day compliance activities. The platform will be seamless and so simple to use that once companies register and onboard their drivers and vehicles, our system will do the rest to ensure they are never out of compliance.